Greenfield School senior, Jackson Stone, chosen for next level in prestigious scholarship program. 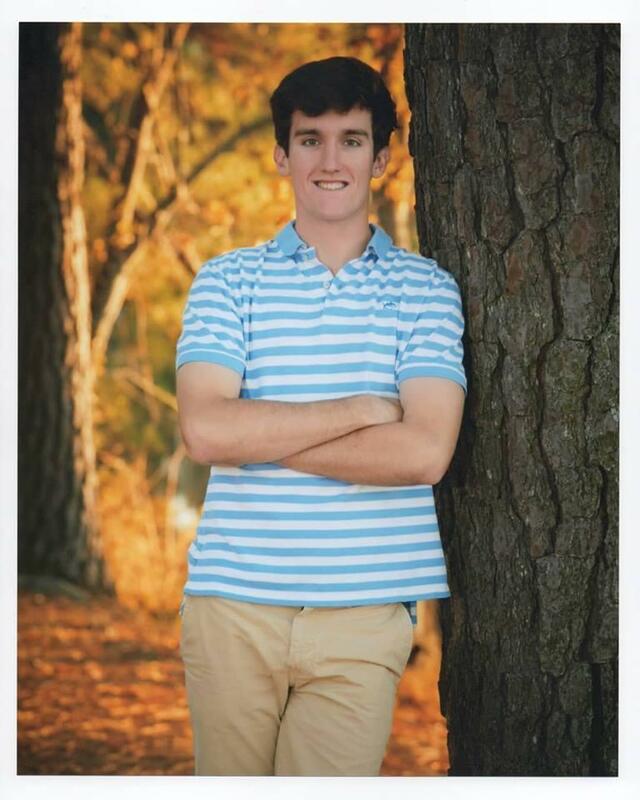 Greenfield Senior, Jackson Stone, has been named a Regional Finalist for the 2019 class of the Coca‑Cola Scholars Program, moving to the next round of the selection process to become a Coca-Cola Scholar and receive a $20,000 college scholarship. 251 high school seniors were selected as Regional Finalists from a pool of 95,715 applications from across the country based on their academic excellence, leadership and service demonstrated in school and community activities. The Regional Finalists are in the running for 150 college scholarships worth $20,000. This is the second stage of a three-stage selection process for the scholarship. After these interviews are conducted in mid-February, 150 of the Regional Finalists will be designated as Coca-Cola Scholars in March and will each receive a $20,000 scholarship to be used at the student’s college of choice. Collectively, the Coca Cola Scholars Foundation will award $3.1 million in college scholarships to these outstanding young leaders.